A wide variety of vegetables lends themselves to early spring planting because they do well or are tolerant of cooler weather. Because weather varies so much — areas can experience an “early” or “late” spring — it is unwise to put an exact starting date on when to sow. A rule of thumb is when the ground is no longer frozen and can be worked, and when nighttime temperatures are consistently above 20 degrees F, and day temperatures are consistently above 32 degrees F. This could mean as early as January in some areas of the country, or later into April for more northern areas. English peas or snap peas are good to start early. Snap peas have edible pods that are crunchy and tasty. 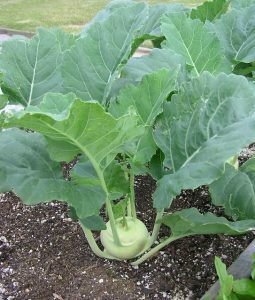 Kohlrabi is an interesting looking member of the cabbage family grown for its bulb-like stem that tastes like a mild, sweet turnip. You can also eat the leaves. Lettuces are an easily grown crop and are great for salads or as pizza toppings. Kale, the super food, is easy to grow from seed and is filled with healthy nutrients. Beets are another early starter. Try one of the new shapes or colors for a healthy crunch that can mature in about 50 days. Broccoli, Brussels sprouts and cabbage are all cole crops or brassicas. For these crops, it is often best to purchase bedding plants and transplant them to the garden. They will mature more quickly than starting from seed, and the theory is that they will mature before the summer heat causes them to bolt (go to seed). Carrots mature in about 70 days and can be harvested when small for flavor and color. Sowing the seed thinly, to begin with, will mean less thinning later. Swiss chard adds color to the garden and any recipe you use it in, plus it is highly nutritious. 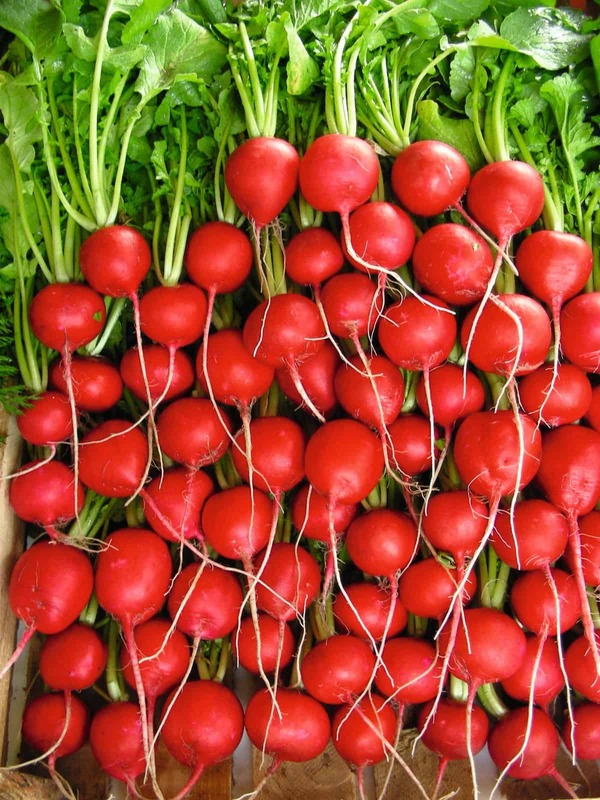 Radishes can be sweet or hot, they provide color in salads and cooking, and they are a relatively fast crop. Early harvesting yields smaller radishes, but with a more subtle flavor preferred by many cooks. Sow Pak Choi 4-5 weeks before the last frost and can be harvested early for baby greens or wait until it just forms a heart and use in stir fries. I am interest in finding seed or plants of the Patio Choice Yellow Tomato. the determinate, vine grows to approx.18 inches. Our Patio Choice Yellow Tomato and all our AAS Winners seeds and plants can be found at Buy AAS Winners. Here you will be able to look at all the numerous companies that carry our AAS Winners.